Which country is best at breeding success? Did Portugal deserve to win Euro 2016? 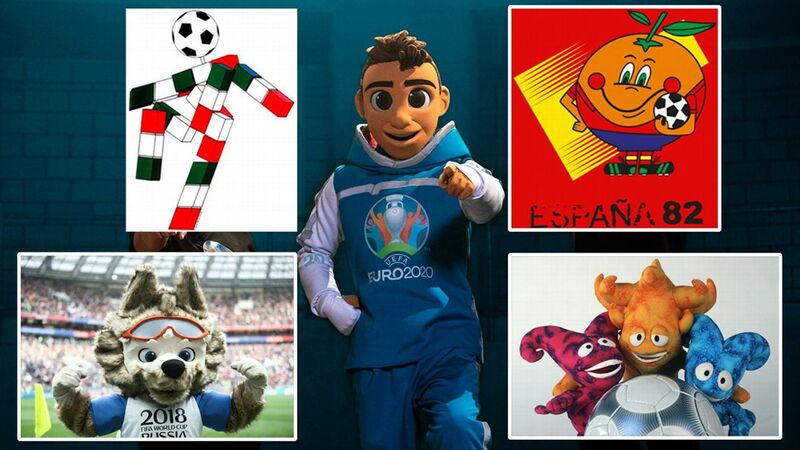 The Euro 2016 group stage is complete and the bracket is set to start the knockout rounds. Who are the favourites to win it all at the Stade de France on July 10? We asked Miguel Delaney to rank the 24-team field. 1. SPAIN: The team that produced the best performance of the tournament so far also showed the worst complacency in losing to Croatia. The defeat has given them an arduous path to the final, and will force them to show champions' quality. Regardless, they are probably still the strongest side in the competition. 2. FRANCE: Comfortably finished top of their group, but you get a sense that they aren't close to top form. The wonder is whether they can get there before the big tests to come on their tremendously difficult side of the bracket. 3. GERMANY: An all-conquering side of so many contradictions. In every game thus far, we've seen both the fluent best and the ragged worst of what Germany have to offer. The question now is which side will win out by the tournament's end? 4. ITALY: A moderate squad lifted by the tournament's finest defence and only star manager in Antonio Conte. Italy have put in one of the competition's only tactical masterclasses so far in their 2-0 win over Belgium, and will look to produce a similar performance against Spain in the round of 16. 5. CROATIA: This side is the real deal, as was emphasised by the manner in which they came back from behind to defeat Spain. If they had a truly top striker they would probably be top of the list, but for now, it's still a little difficult to judge. For his part, Ivan Perisic has come up huge in two crucial moments. They will be very difficult to face. 6. BELGIUM: Wholly defeated by a dominant Italian side in their opening match, they bounced back to get two wins en route to a round-of-16 match against Hungary. Was their fine form in the 3-0 win over Ireland a transformative moment for this team, finally having figured out how to make the best of their talent, or will Marc Wilmots revert to old (and less successful) tactics? Poland will look to carry their balanced momentum into a round of 16 matchup vs. Switzerland. 7. POLAND: One of the most balanced sides so far in France this summer, the team boast top young quality and a star striker in Robert Lewandowski, who is due for a goal and will certainly be looking to hit the mark against Switzerland. 8. ENGLAND: Should be given credit for their performances, but have seemed almost a lighter version of the tournament hosts in that they should be better than they are at the moment. Can they prove it and get their knockout campaign off to a solid start with a win over Iceland? 9. WALES: Showed something of an inferiority complex in their 2-1 loss to England, made all the more surprising by how well they played in their other games. Their knockout rounds commence with a meeting with Northern Ireland. 10. HUNGARY: One of the surprises of Euro 2016 so far, a side that have shown immense bravery in seizing every opportunity they are presented with. Kicked off their campaign with a decisive 2-0 victory over Austria before draws in their final two group games to top Group F.
11. ICELAND: "Small mentality?" 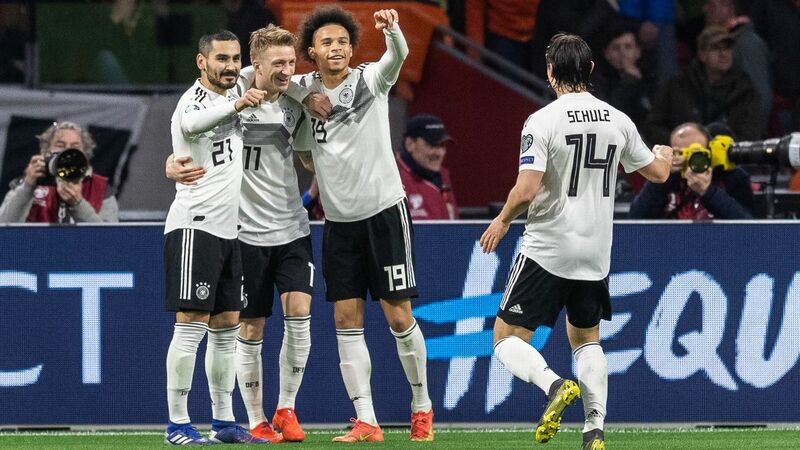 This side have achieved something massive in advancing to the round of 16, and also played some proper football since their opening-half caution against Portugal. 12. PORTUGAL: A mixed team that have yet to come together in the way most expected. They can count themselves lucky that Cristiano Ronaldo has finally arrived; his brace in the 3-3 draw against Hungary dragged them through. Portugal have looked lackluster at times, but Cristiano Ronaldo's brace put them through. Can he do it again vs. Croatia? 13. SLOVAKIA: A solid team lifted by midfielder Marek Hamsik's spark. Will be awkward to play against, as England found out firsthand in their 0-0 draw to close out Group B action. 14. SWITZERLAND: Tough to beat, but seem to find it hard to win, too. It can be argued that the only reason they got through was the relative ease of their group apart from France. Granit Xhaka offers real class, though, and could come up big in their round-of-16 game vs. Poland. 15. REPUBLIC OF IRELAND: Not the highest quality side in the competition but one of the most spirited, as was emphasised when they got their late winner against Italy. 16. NORTHERN IRELAND: Perhaps lucky not to have been on the receiving end of a trouncing from Germany. But beyond that, an effective defense could frustrate many. 17. ALBANIA: Euro 2016 was a first tournament to be proud of for Albania. Not only did they earn their first-ever win at a major international competition -- 1-0 against Romania -- they also came close to qualifying for the knockout rounds. 18. TURKEY: After regaining a certain amount of credibility with a decisive 2-0 victory in their last match against Czech Republic, the wonder is why they were so bad in their first two matches. Turkey were celebrating vs. Czech Republic, but their performance at Euro 2016 on a whole was largely disappointing. 19. AUSTRIA: The let-down of the tournament, Austria simply played way beneath themselves throughout. 20. CZECH REPUBLIC: A campaign that peaked with a 2-2 comeback against Croatia only to then be squandered by a bad final defeat to Turkey. A moderate side that couldn't build on momentum. 21. ROMANIA: Were never embarrassed, but never really imposed themselves, either. Came close to getting a point in their opener vs. France, but in total didn't have enough imagination to get the results they needed. 22. SWEDEN: Simply put, a poor team that had nothing of note going for them beyond Zlatan Ibrahimovic, who himself did very little. 23. RUSSIA: An ageing and dull team, who offered close to nothing and deservedly got close to nothing in return. 24. UKRAINE: Was the spirited performance against Germany a mirage? After that, Ukraine were miserable, and arguably ended up being the worst team in France through the group stage.